Construction is booming in the Chicago area. Numerous repairs and rebuilds have taken place in the last several years, giving the town an increasingly charming personality. Keeping your residence or business up to these standards requires a special touch, so you need to hire a contracting company that can handle the job. 3JM Exteriors is dedicated to carrying out all of our services to perfection. We’ll give your home a charm befitting its setting that still makes a personalized statement. If you are considering window replacement in Hinsdale, IL or another Chicago suburb, there are a few things you should know. The greatest advantage to replacing your windows is undoubtedly the energy savings. You can reduce your energy bills while doing your part to help the environment. Furthermore, saving on energy translates to enjoying greater comfort in extreme temperatures. 3JM Exteriors’ expertise extends beyond windows into other service areas. For instance, Hinsdale and other towns in the Chicagoland area are often pounded by strong hail and windstorms. These storms can cause unsightly shingle loss, which can eventually lead to water damage. If you find yourself in need of roof repair, we can help you maintain or even improve your property’s function and value. 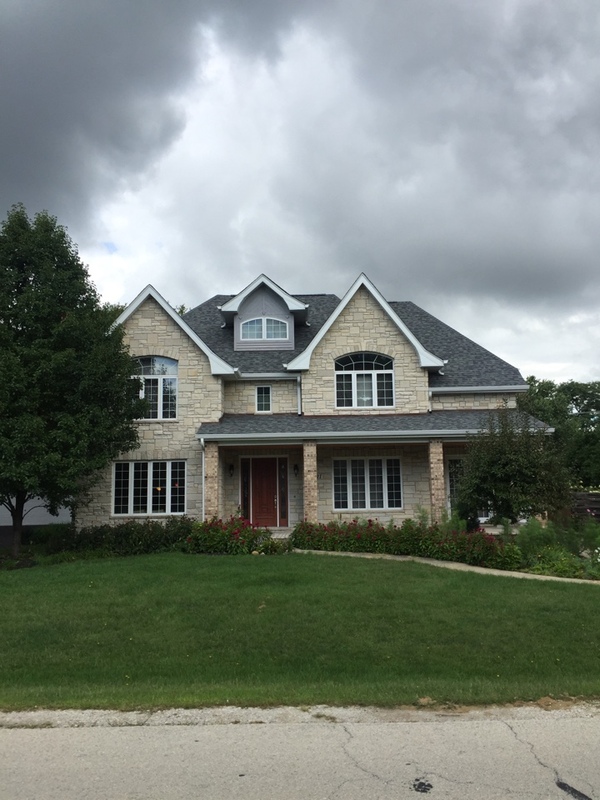 Hire 3JM Exteriors to take care of your home repair and improvement needs and enjoy living in a home that is as beautiful as the rest of Hinsdale. You can get started by filling out our convenient online request form or calling us toll-free at 855-766-3356. We can’t wait to help.